YOUR VEHICLE WILL NEVER BE WORTH MORE THAN DURING THIS EVENT! Act now to take advantage of this exclusive offer! Carriage KIA has been chosen to host a 5 Day Sales Event. 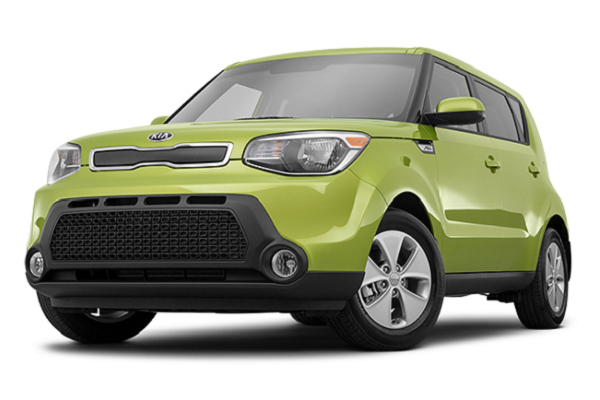 There is a shortage of quality pre-owned KIA vehicles available in the market place. You have been selected to attend this event and take advantage of exceptional one time offers not available to the general public. This event is by invitation only. 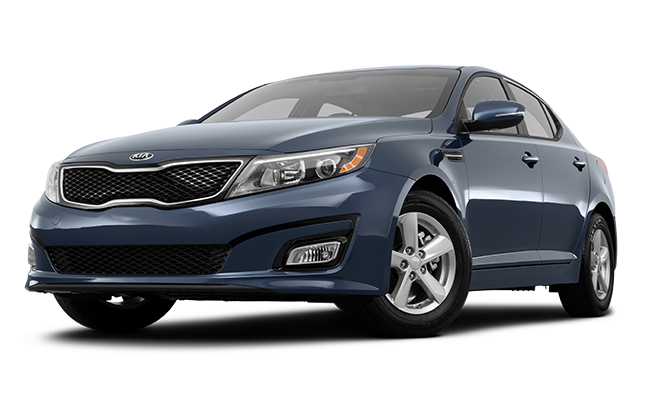 Carriage Kia would like to purchase your vehicle! 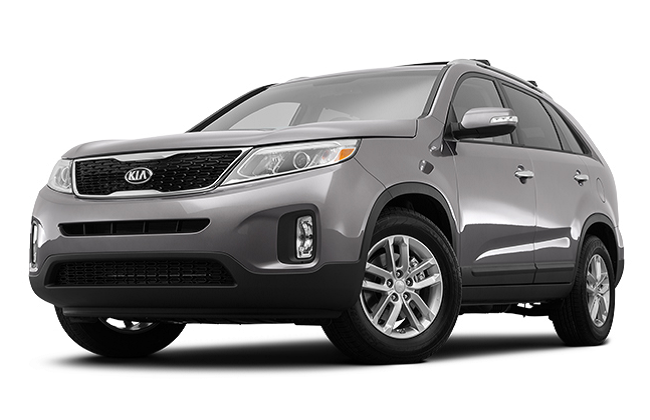 All of this…Plus, Kia Senior Appraisers will be on hand to evaluate your car with trade assistance rebates just for you. Plus, above market trade-in appraisal. Bring your letter for admittance to this event. When you arrive, sign in with the Kia Senior Trade Appraiser located in the showroom at the Upgrade Event sign-in table.